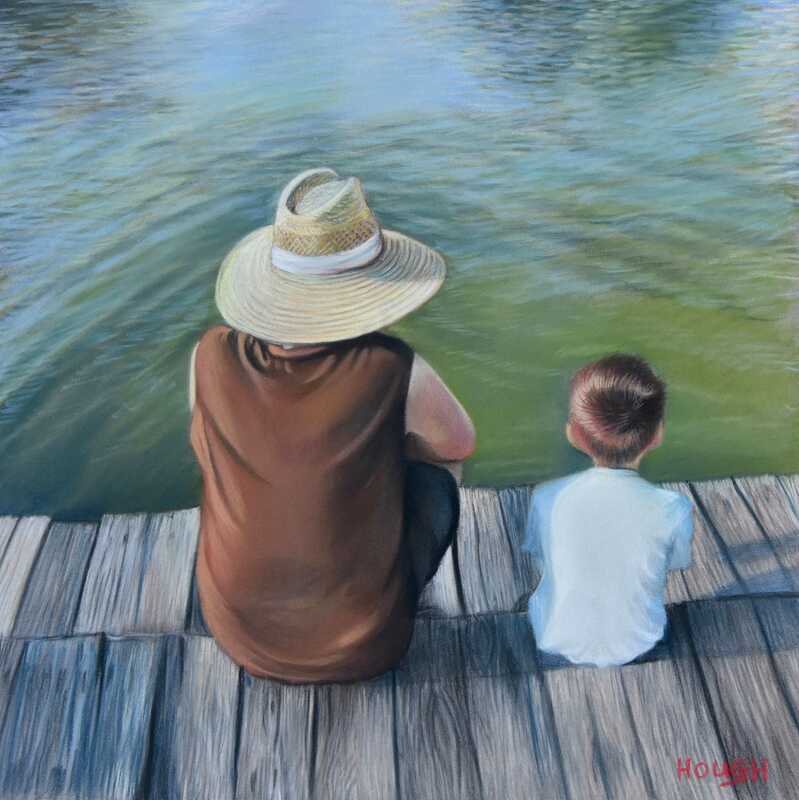 I am now undertaking human portraiture, I have always painted and drawn people, but now I am offering this service to my clients!. A portrait could be commissioned of Human and animal subject together! 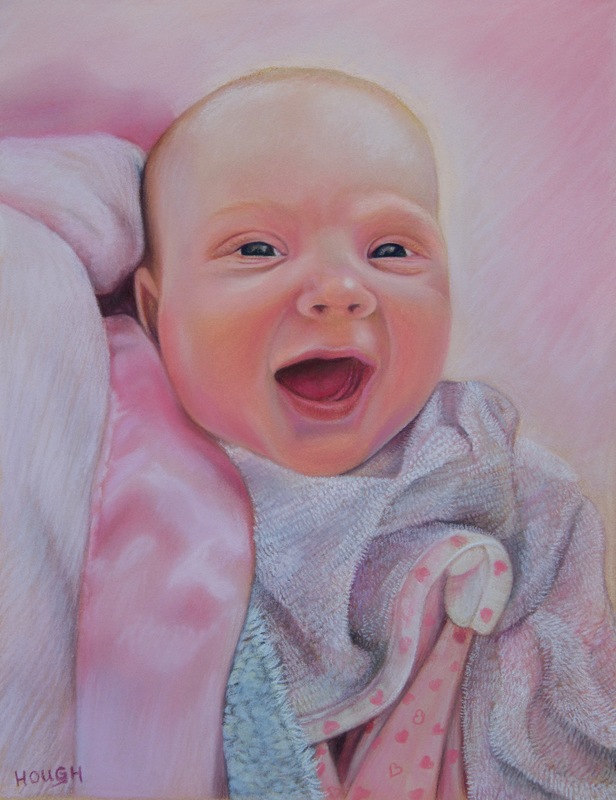 This is "Fern" a beautiful baby girl that I painted recently in pastels on Pastelmat card. Size 12 x 10 inches. The different textures of her blankets were a challenge!